Lucky Magazine is one of fashion magazines that focuses on shopping and styles. On luckymag.com, there are a big amount of slideshows featuring daily styles and product recommendations. 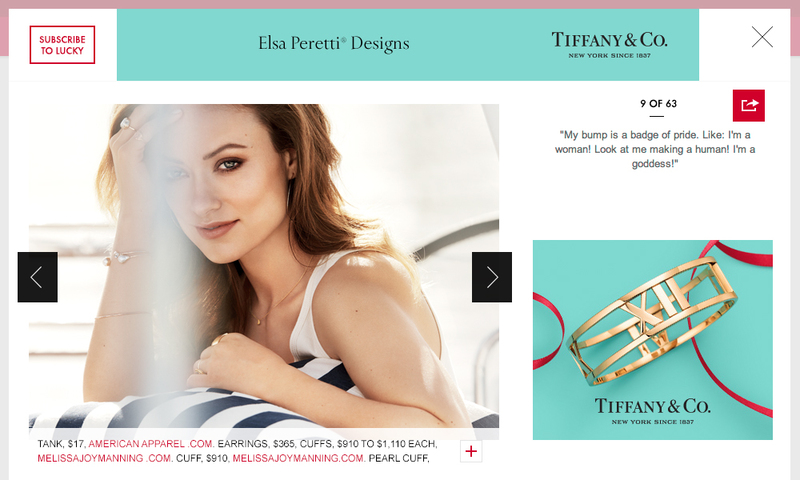 The slideshow redesign is to create a full screen immersive experience for users to view and shop.